piko n. in Hawaiian navel. Figuratively, the point of connection, the center, the place around which related objects or entities are joined. PacificIslandsClimate.org (a.k.a. ‘piko’). 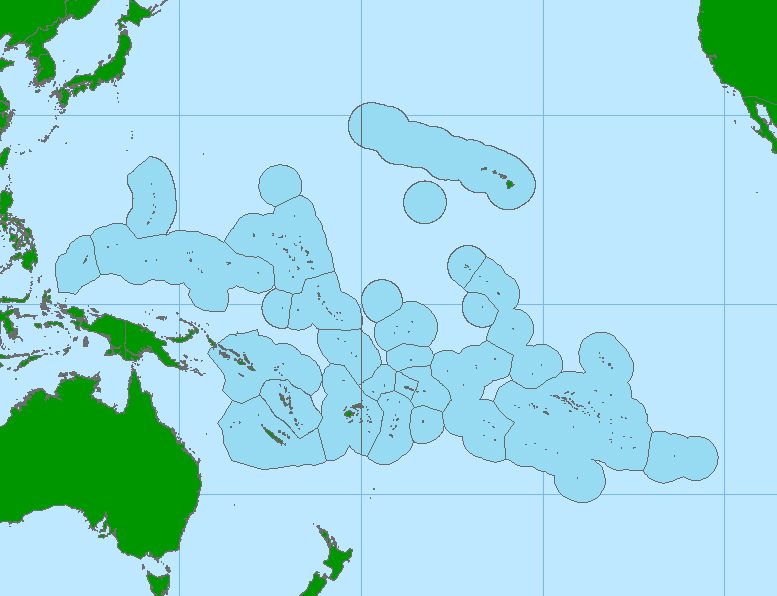 This website is a gateway to a broad range of information related to climate in the Pacific Islands. It includes summaries of programs, projects, and activities, as well as products and services. Formed through the collaboration of and contributions from a family of agencies, institutions, and organizations, it is intended to serve as a shared resource for research scientists, service providers, and decision-makers. This developmental website was put together by representatives of the NOAA NESDIS NCEI working in support of the Pacific Climate Information System (PaCIS).